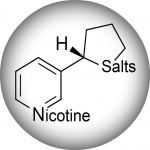 ExpiredCHOOSE YOUR OWN 15 NIC SALTS BUNDLE £30! 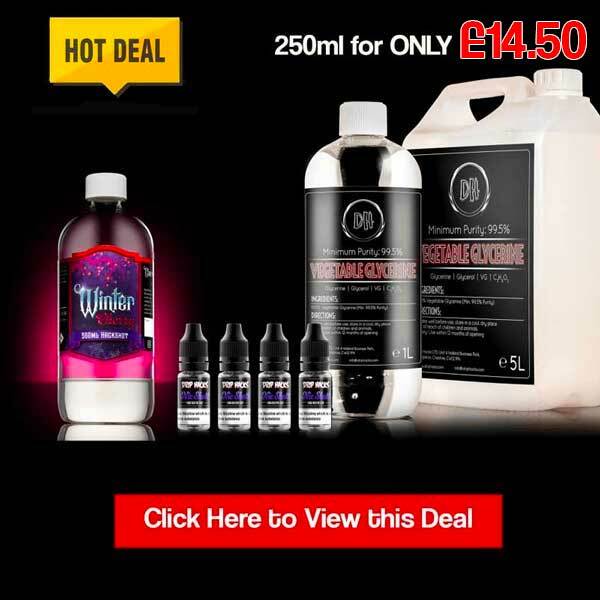 ExpiredINTRODUCTORY OFFER!!!! 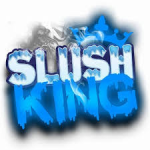 SLUSH KING 50ML ONLY £5.99!!!!!!! ExpiredMoreish Puff Madness!!! 3 x 100ml £24.99!! Tundra and Beast Cloud Tins 6x10ml Just £2.99!! ExpiredNic Salts Friday Madness! 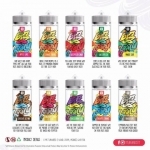 4 x10ml bottles £9.99 Many Varieties!!! ExpiredLost Vape Orion Q pod kit now only £27.99!!! 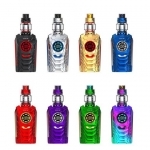 ExpiredSMOK I PRIV KIT £29.99!!!!! 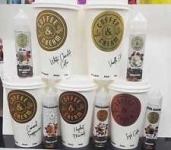 Expired30% OFF ALL TRIVIA COFFEE AND CREAM RANGE!! 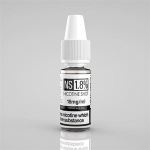 £4.20 PER 50ML! ExpiredMerry MOMO Christmas!! 4 x 50ml £20!! !